This bungalow offers bright and spacious living with a modern kitchen and shower room. The kitchen was refitted around 2 years ago as was the shower room. With 2 bedrooms to choose from , there is plenty of space for you all. The lounge/diner will fit your sofa's and there is room enough for a dining table and chairs and opens onto the garden. The rear garden is secluded and safe and a real sun trap so if you are a sun lover , its the perfect place to sit back and relax in. 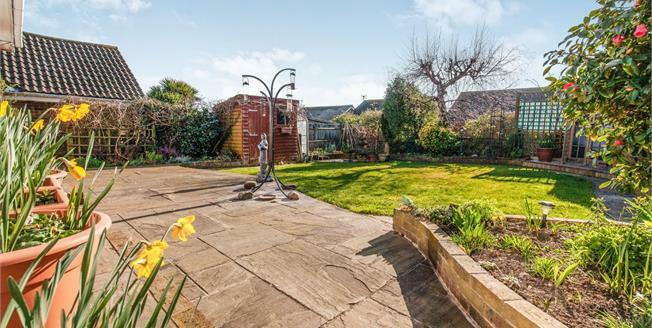 With gardens to the front and a garage en block close by the bungalow will be snapped up before long ! !